Whether you miss your favorite old school arcade games or just want to play the new versions of the games released on the new gaming consoles, being able to play multiplayer split-screen/same-screen, or online multiplayer or co-op games is a very exciting feature for all gamers. People play games to explore the uncharted worlds the game developers created from scratch, but we tend to enjoy it more when we can share the experience with friends or family. Because of the competitive nature of human beings, multi-player games started to increase in popularity in the 90’s. After their initial burst, that took almost 10 years, split-screen multiplayer games began to dwindle in popularity, so the market obviously adapted to it. One of the main reasons for which split-screen/same-screen multiplayer games started to be produced less, was because of the rapid evolution computer graphics and character biomechanics. These two factors increased the strain put on your computer’s hardware, and not all people could afford to keep up with the latest advancements in computer tech. Fortunately for us, there are many games with beautiful graphics today that can be played in multiplayer mode, by the use of the internet. In order for you to play your favorite old school split-screen games, or games that allow online multiplayer or co-op, you will need to use specialized emulator software. This software works by creating a virtual simulation of the platform for which the game was originally created, and then allows you to play ROMs. ROMs, much like the emulator software we mentioned above, are a virtual image of the original game. ROMs can be created from any gaming platform, but it is worth mentioning that the emulators we will explore in this article do not come with pre-installed ROMs. There are some free old school ROMs available online for you to download free, you can also create your own ROMs from your original cartridges, discs, etc., or buy them and emulate them with ease. In this article, we will explore some of the best emulator software options on the market that allows you to play multi-player games, both in split-screen/same screen mode, and also as an online multiplayer. 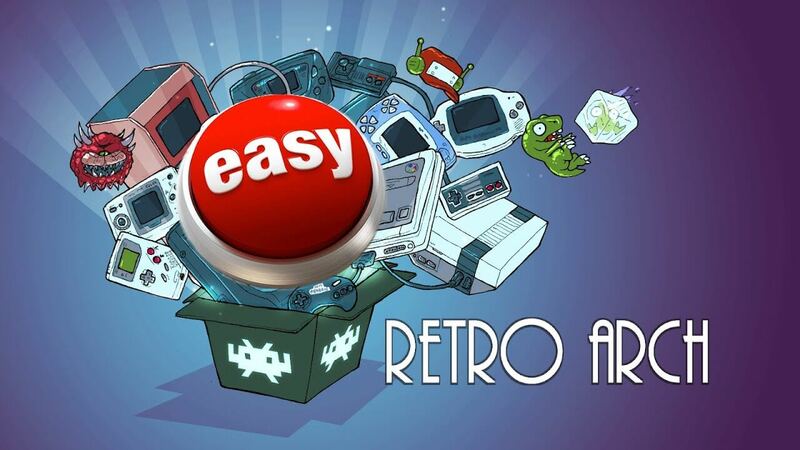 RetroArch is a very useful emulator software that can run a wide range of classical games on your Windows PC. It has a great array of features and compatibilies, but the user interface of this software is not very user friendly for begginers. There is an alternative GUI that can be installed to improve the interface, called RGUI. You can find out more information about this alternate UI by clicking here . RetroArch allows you to emulate and play a wide range of classic games in split-screen/same-screen multiplayer mode. You can use this software to emulate an incredible range of gaming consoles – PlayStation 1 (PS1), Super Nintendo (SNES), Nintendo Entertainment System (NES), Sega Master System/Sega Game Gear, GameBoy/Gameboy Color, Nintendo 64 (N64), etc. If you want to know more information about how to use RetroArch or how to download ROMs, you can visit the Official RetroArch FAQ page. NoxPlayer is a great emulator software that allows you to emulate any Android game, and gives you the power to customize the perfomance and look of the app from the settings. The user interface of this program is very intuitive, and you can figure out how to use it if you’ve ever used a touch screen phone. Although NoxPlayer can use a lot of your computer’s resources when playing multiplayer games, that doesn’t mean that this software doesn’t work on low-end PCs as well. This adaptability was ingrained by the developers to the very core of this software, making it one of the most versatile emulators on the market today. You have the possibility to run as many instances of Nox as you want, can also run as many games and application as you want, but that will dramatically increase the amount of resources used. So, if your computer is either low-end or medium-end, it is recommended that you only run the software once, in order to get the most out of your gaming experience, without any lag or interruptions. This software comes with root-access pre-enabled, making it one of the few emulator software that do that by default. When access to the root partition is enabled, you can install apps and games that change information in the :/C partition of your virtual device, and can also control more aspect of Nox. This will automatically install an app called SuperSU, which is the control panel of all games and apps that require root access to install/run. You can customize the power NoxPlayer uses, by going into the settings tab, and modifying settings relating to DirectX and OpenGL, and also CPU speed and allocation of RAM to your virtual device. Check out the official NoxPlayer FAQ page, if you want to know more information about this software, or get step by step guidance, by visiting the official tutorials page. BlueStacks is another great Android emulator that can run a wide range of multi-player games on your PC. This software contains a large amount of features that make running a virtual android device on your PC easier than ever. BlueStacks 4 is said to be 6 times more powerful than the latest top of the range Samsung phone, and up to 8 times faster than the previous version of this software. You can customize every aspect of how this emulators runs, how it looks, how many resources it’s allowed to access, etc. One of the best features of this software is the fact that you can map custom keys no matter what kind of controller you are using. You can use the classic keyboard + mouse style, touch-screen, or you can opt for one of your favorite console gamepads, and customize what each button does in specific types of games. You can set custom controlls for shooters, RPG, driving games, etc. 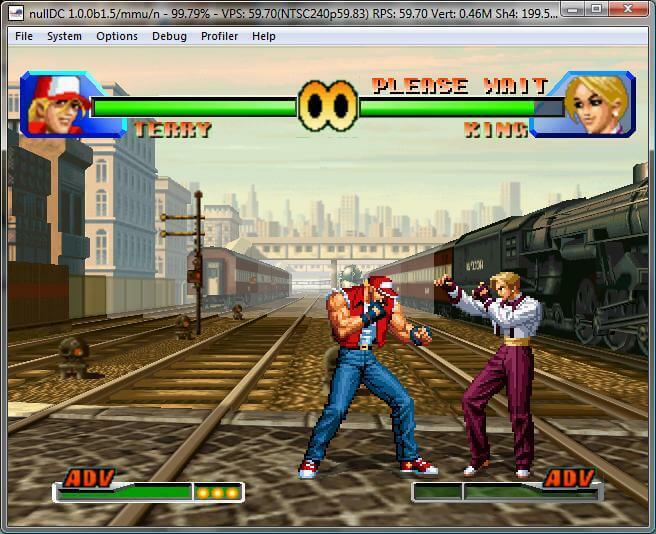 NullDC is a great Dreamcast emulator that allows you to play your favorite old school games in same-screen multiplayer. Depending on the game you’re playing, it can also support split-screen multiplayer. This software is built on a plug-in architecture and gives you the ability to play games with great graphics and sound, even better than the original games, and can read games from CDs as well. In order to run your games at best quality possible , you can go into the Options panel, click on PowerVR and choose the largest resolution available. Even though this software has not been updated since the latest release in 2011, it should run on your Windows PC without any issues. CeMu is a great emulator software that allows you to play multiplayer games in split screen, same screen, and also online multiplayer. You can emulate both Nintendo Switch, and Wii U games with ease. Depending on the game you’re trying to play, CeMu will need your computer to have at least 4GB RAM, compatibility with OpenGL 4.1, and at least a medium-range processor and graphics card. Even though this software is compatible only with 64bit processors, it allows you to run games in 4K quality. Works perfectly with both Nvidia and AMD GPU’s, but doesn’t support Intel GPUs. When it comes to the way you can controll the games, you have a great list to choose from, being compatible with Wiimotes, keyboard and mouse, USB controllers, etc. This allows you to always be confortable with the controller you chose and you also have the possibility to do key-mapping if neccesary. Check out the official CeMu FAQ page if you want to find out more information about this software. If you’re curious about what games can be played with this emulator, CeMu offers you a great games compatibility webpage. This webpage give you information not only about what games can you played, but also tells you how well the games will work. 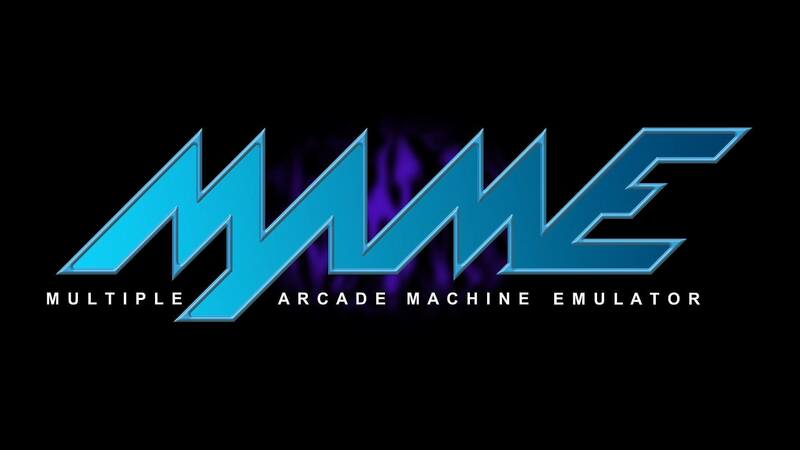 MaMe is another very good emulator software for Windows PCs, and offers you the possibility to play great arcade or old school games with multiplayer gaming modes. This software can easily emulate an incredibly wide range of arcade and old gaming consoles, and it is worth mentioning that it doesn’t contain any pre-installed ROMs. You can find a few game options on their official website ,available for free download. Because of the fact that Mame’s user interface is not very friendly, you can replace with another more good looking that has user friendly features. This alternative is called QMC2 GUI, and it offers regular updates and a better experience while using the MaMe emulator. You can download it from the official website. Next, we will explore some of the best emulators that run games on Windows PC with online multiplayer/co-op features. MeMu Play is another great Android emulator that lets you play the most popular multi-player and co-op android games on your Windows PC. This software was designed with gaming in mind, making it a fierce competitor for NoxPlayer and BlueStacks. MeMu offers great performance gaming, no matter how powerful your PC is, but it might become a bit slower when you’re playing multi-player games. This software should work well enough to multi-player games on a medium-end PC, but it is recommended that you run only one app at a time to achieve good fps in-game. As most of the other emulator software options we talked about in this article, MeMu Play offers great customization options that cover a wide range of topics. You can customize the buttons that you use in order to control the interface ,on your keyboard or gamepad, or even on touch screens. This software also comes pre-rooted, and allows you to set up a custom resolution in order to fit the size of your preferred screen. 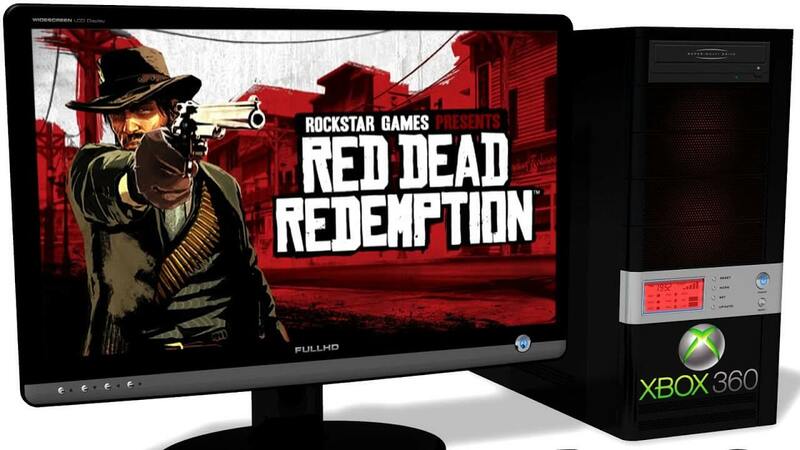 RPCS3 is a great open-source PlayStation 3 emulator, that works incredibly well on PCs, even though it requires powerful hardware in order to do so. Because of it’s open-source status, RPCS3 is constantly being improved by developers across the globe, allowing you to have a great PS3 experience on your Windows PC. 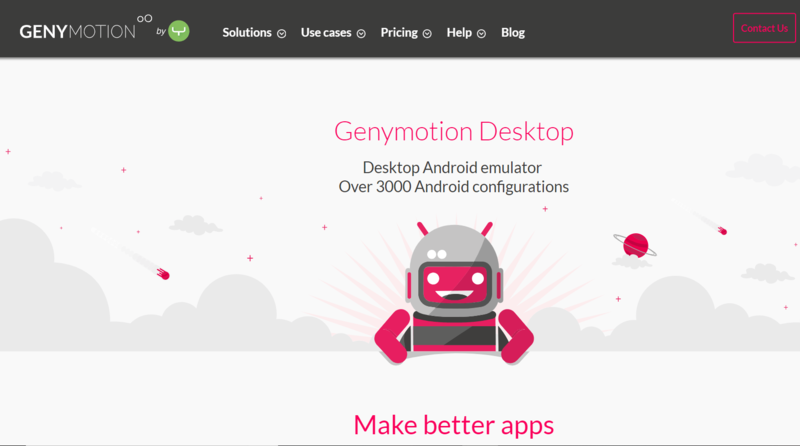 GenyMotion is another powerful Android emulator that allows you to play your favorite multi-player games from the comfort of your own PC. This app is very easy to install and use, and when it comes to its performance, it doesn’t fall short from the performances of BlueStacks. One of the biggest differences between these two software options, is the fact that BlueStacks targets app users and gamers alike, while GenyMotion is designed specifically for gaming. Once you’ve installed this program, you can choose from a wide range of virtual devices of all sizes and brands. On the right hand of the screen, GenyMotion offers you access to a powerful and easy to use toolbar with great features. You can control GPS data, activate flashlight, change volumes, record the screen or take screenshots, and many other useful features. Xenia is a great Xbox360 emulator that can run your favorite games from this platform on a Windows computer. This application is able to run about 90 different Xbox games, and offers you the possibility of saving games to your hard-drive. Because of the high-level system requirements that Xbox 360 games need to run on PC, you need to have a 64-bit version of Windows installed, a Vulkan or D3D12 compatible GPU, and a 64-bit processor that supports AVX and AVX2. In this article, we explored some of the best emulator software on the market that allows you to run both your favorite old-school arcade games as well as the latest releases on your Windows PC. We split this article into two sections, the first deals with emulators that allows multiplayer by using split-screen or same-screen techniques. In the second part of this article, we explored some of the best emulators that allows you to play multiplayer/co-op styles on the internet. Feel free to let us know what your experience was when trying out these emulators in the comment section below.